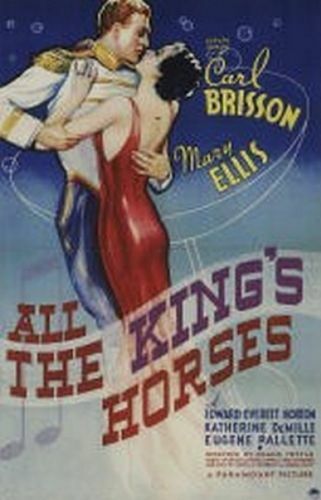 Paramount Pictures decided in 1935 to create a new romantic team, thus cast singing stars Carl Brisson and Mary Ellis in the frothy operetta All the King's Horses. 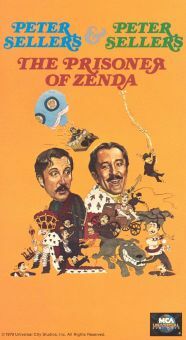 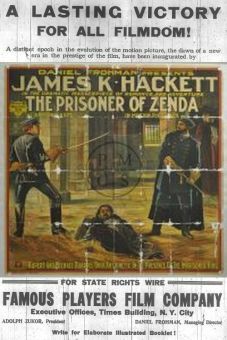 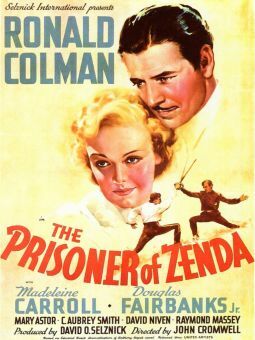 Brisson does the "Prisoner of Zenda" bit as a movie star who is forced by circumstances to impersonate a look-alike king. 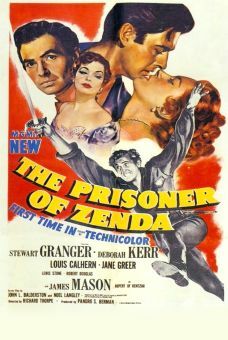 Ms. Ellis is the highborn lady who seems to be fooled by the ruse. 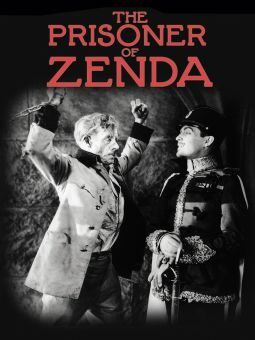 The plots roll merrily onward while various and sundry musical-comedy character actors (including Edward Everett Horton and Eugene Pallette) fuss and fume in the background. 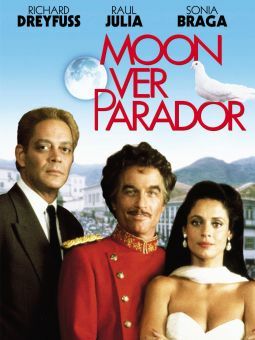 Danish singer Carl Brisson had created a minor sensation by introducing "Cocktails for Two" in Paramount's Murder at the Vanities (34), but the studio's attempts to turn him into a Scandinavian Maurice Chevalier were unsuccessful.